Eligible Return Customers may Pre-Order this figure for Php 2,400 during the pre-order period. 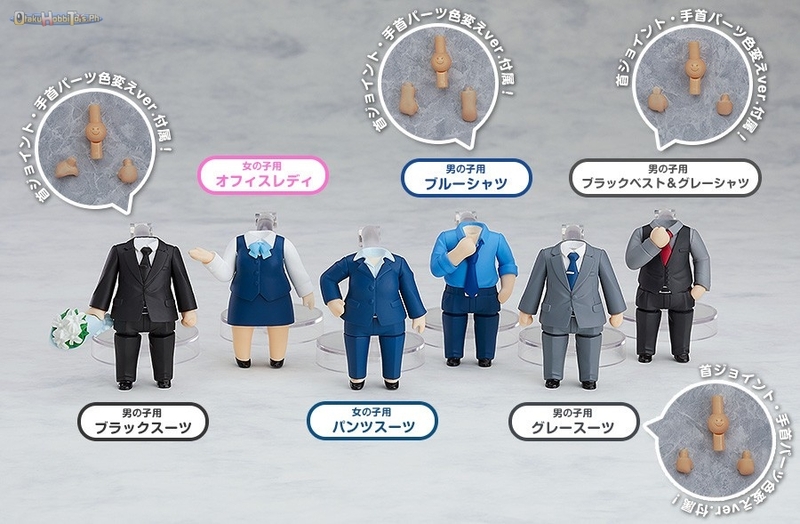 Good Smile Company, Nendoroid More, Others. 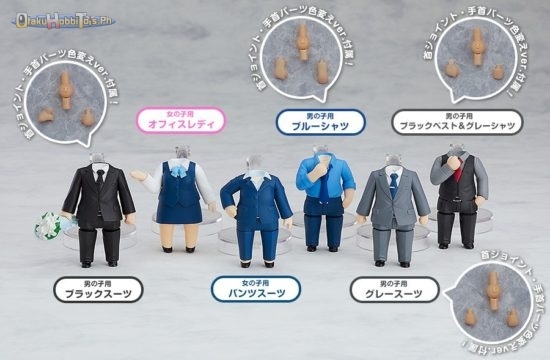 black suit, black vest, blue shirt, Dress Up Suits, gray shirt, gray suit, Nendoroid More, Office Lady.